The 6 inch cruiser development cycle ran through the E Type, Hobart type, Newcastle type and finally the Melbourne type. This was a progression from 7 to 8 to 9 to 12 guns. Each type introducing a few new concepts and styles to the Australis Navy. The Newcastle was the first Australis cruiser to be built with the 4.5" gun as a secondary armament. The length was much the same as Hobart but the breadth was increased to incorporate the triple turret and the athwartship catapult. 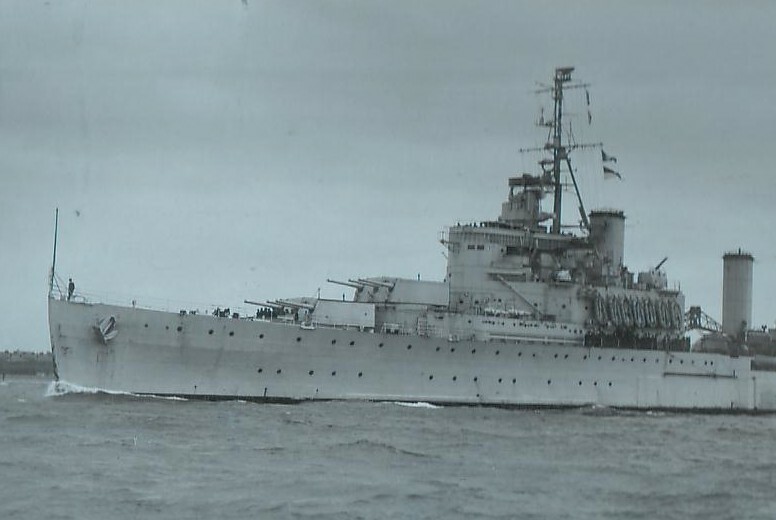 The Newcastle also introduced the fitting of the first 40mm twin Hazemeyer mountings to Australis ships when the ship received a refit in a UK port during 1941. These ships were the most modern cruisers in the Australis Navy at the outbreak of war and were transferred to the Mediterranean Fleet (with Dunedin & Hawkesbury) in 1939 to release the cruisers from the 1st and 3rd cruiser squadrons to serve from British home ports. The ships served with distinction in the Mediterranean theatre of operations and were at the centre of many battles with Italian ships and Axis aircraft.